These are amazing!! 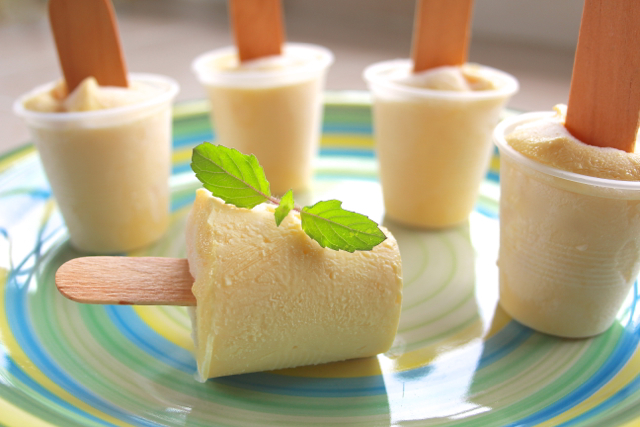 The creamiest fat free ice cream you will ever have! You can add any flavor you want. Just replace the mango with any other fruits or flavors. If you don't have buttermilk cheese, then you can use yogurt cheese. 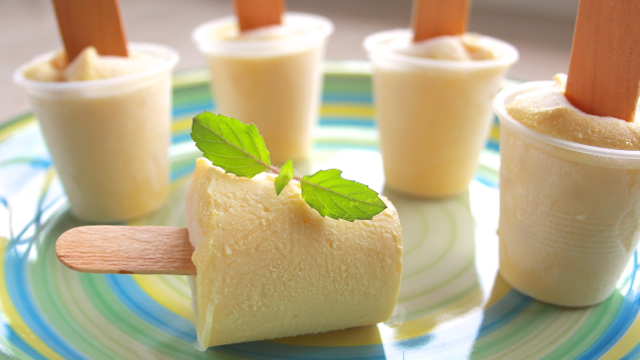 Click here to learn how to make "Yogurt Cheese". 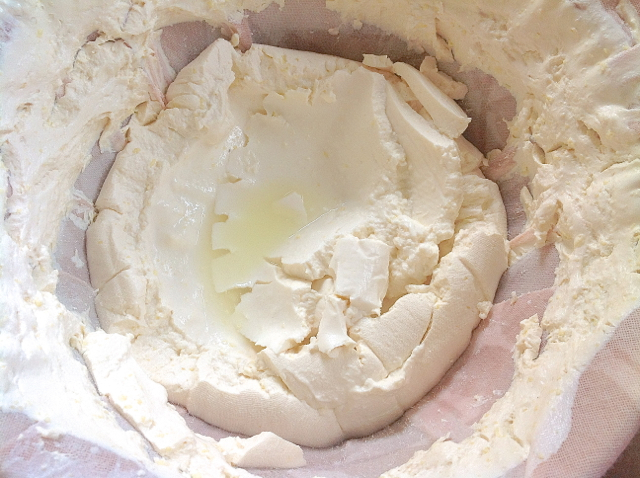 First you will need to make homemade buttermilk cheese. 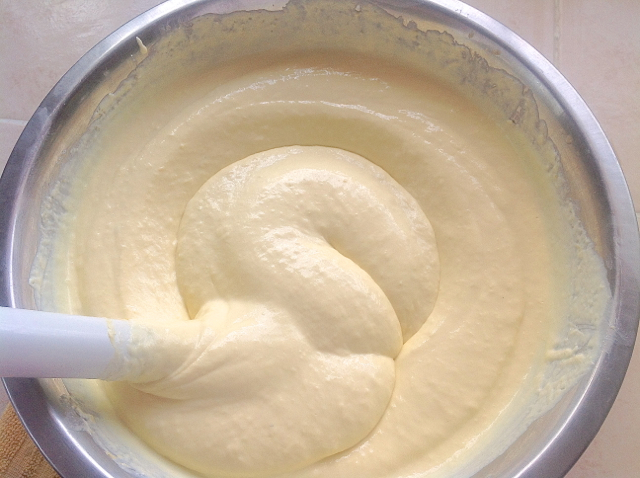 Click here to learn how to make "Buttermilk Cheese". 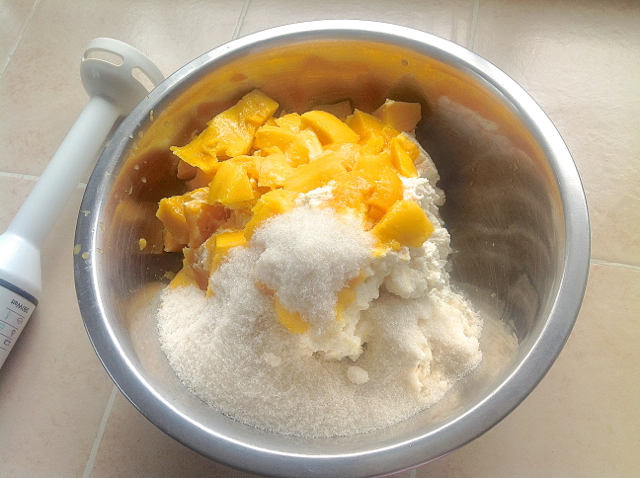 Place the buttermilk cheese, sugar and mangoes in a mixing bowl. 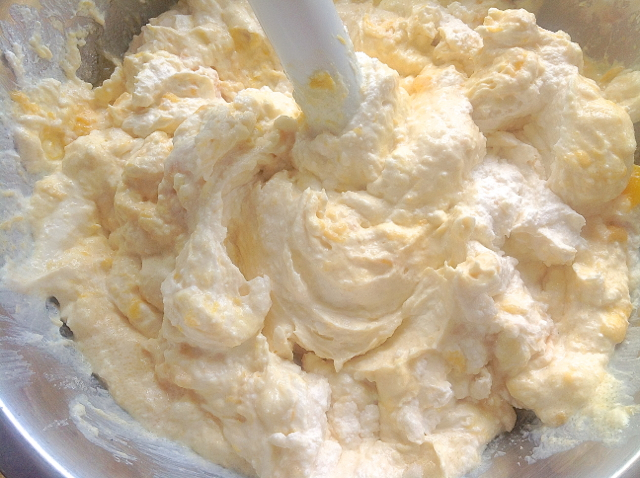 Begin mixing it all together with a hand blender. It will take about 8 minutes to mix it all up nicely. 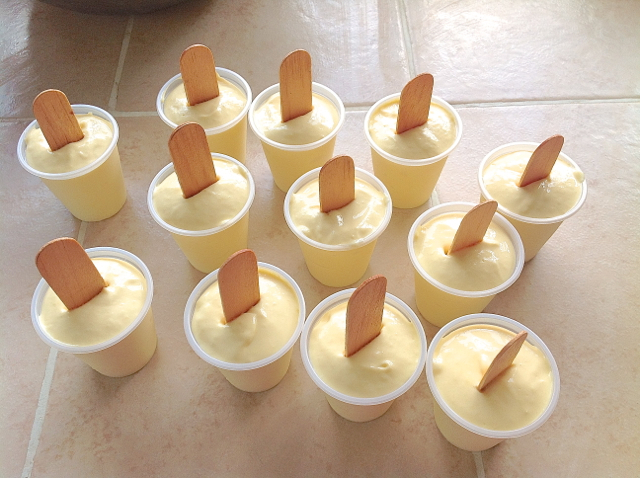 Next fill the little cups with the ice cream mixture and then place a wood stick in the center. 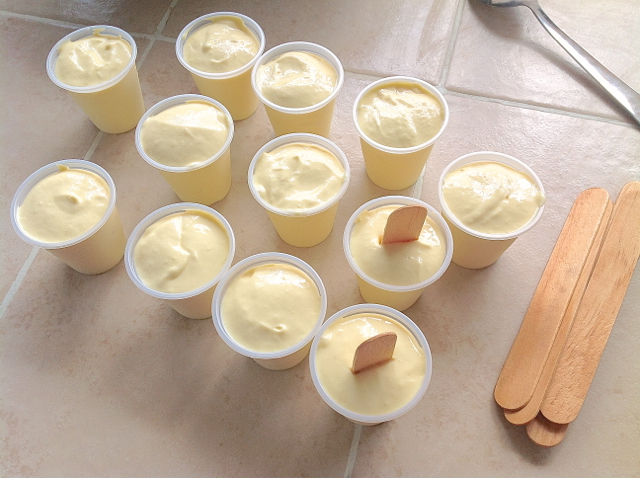 Continue until you have finished placing all the ice cream in the cups. Then place in the freezer overnight.